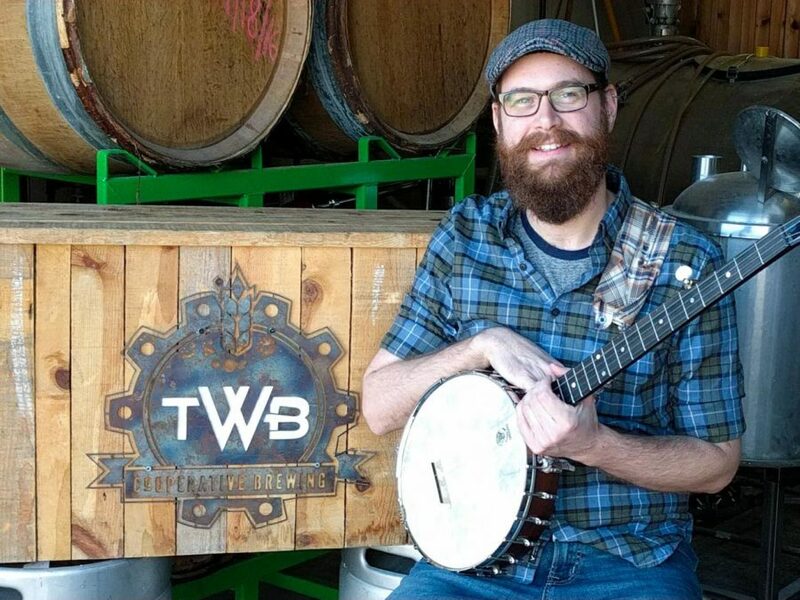 We’re hosting a weekly acoustic folk jam every Thursday from 6-9pm at TWB in Kitchener! Bring your acoustic guitar, banjo, mandolin, ukulele, fiddle, autoharp, upright bass, voice, cello, or even just your ears! We make it easy to play along so musicians of all levels are welcome. Spectators are welcome too! The beer is great, and there’s plenty of room. Come hang out! 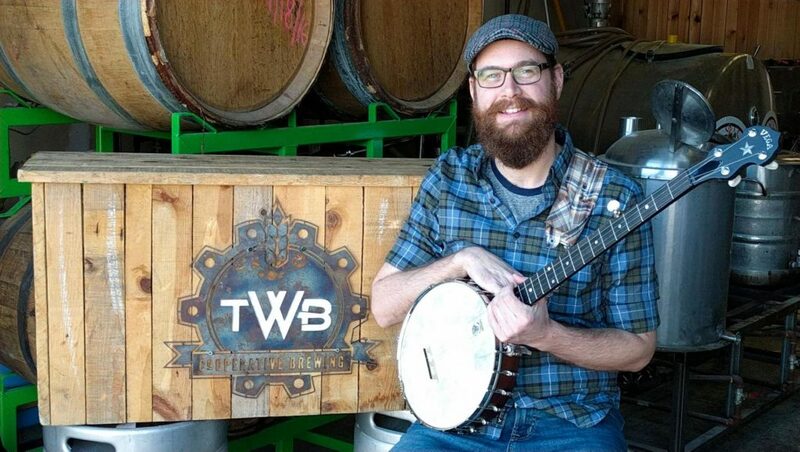 TWB brewery is wheelchair accessible.